The following books have just been issued as reprints from Hebrew Union College Press and the University of Pittsburgh Press. 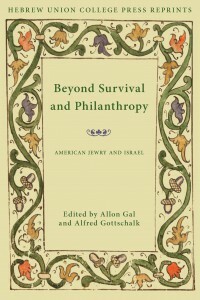 Sometimes agreeing, sometimes disagreeing, but always expanding upon these presentations, authors of the response essays in the volume reflect and underscore the values that precipitated this discussion: recognition of the unity of the Jewish people and of the continuing to share diverse views and opinions in order to formulate and address the crucial and sometimes radical choices that confront American Jewry and Israel. 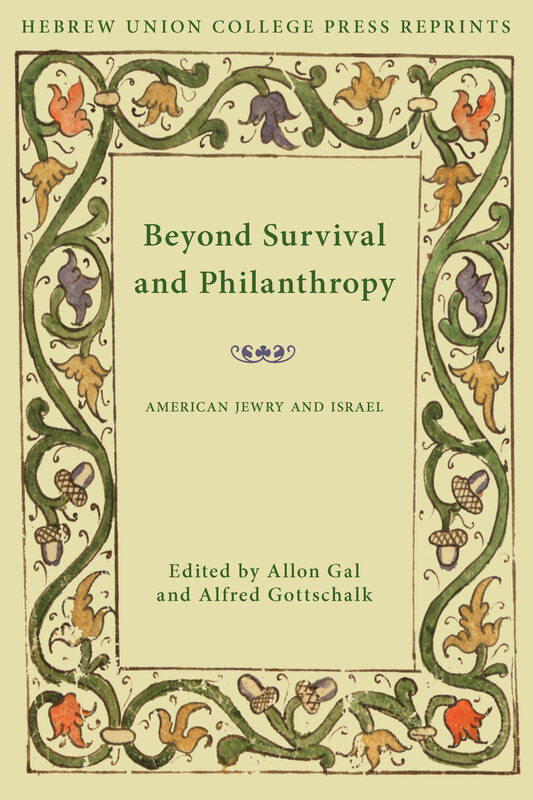 Beyond Survival and Philanthropy is a collection of answers to this complex question offered by thirty-one leading Israeli and American scholars, educators, journalists, and communal leaders. 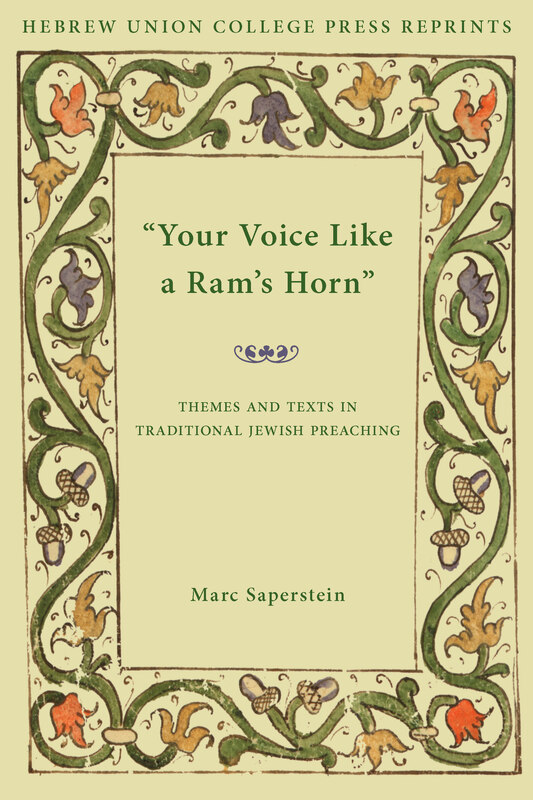 The eighteen studies in this book continue the exploration of the Jewish sermon Saperstein began in his groundbreaking Jewish Preaching 1200-1800. His new research further illustrates the importance of this genre, largely ignored by modern scholarship, as an indispensible resource for understanding Jewish history, spirituality, and thought from the High Middle Ages to the beginning of the Emancipation in Europe.